The chart for this cute design is going to be the prize for the GGG (Gifted Gorgeous Giveaway) this month. All you have to do is link-up and leave a comment making it clear you would like to win this chart. There is some over-one stitching and blackwork too. You will have to source the teeny tiny buttons or use beads instead. 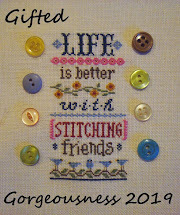 Here is the place for you to link up so we can see what Gifted Gorgeousness you have been stitching so far this year. 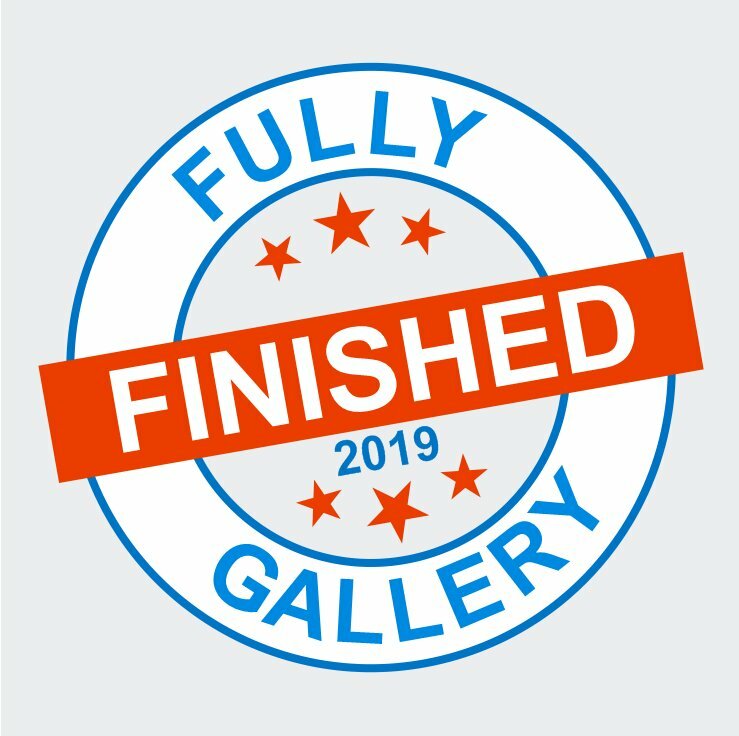 Please use your name or your blog name in the field NOT the words "June Update" so I can easily see who has linked up this month. Hi Jo! 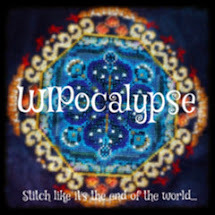 Your stitching works are going on very well! And thank you for all the info about GGG and all the rest. 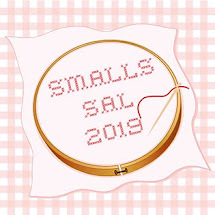 If you still have free time or enthousiasm for a new project, I invite you and your friends to join my first SAL... it's a no-stress project where each stitcher will choose her own speed. It starts today but you can join at any time... have a nice day! Great stitching on all the gifts. The dragon piece looks close to completion.Please count me in for the giveaway. Great progress Jo, counting bats is really lovely. The sweetheart tree piece is fabulous, the motif in the middle reminds me of one of the motifs on my sampler. Count me in for the giveaway. Well I expected you to have everything on earth completed by now! I'm happy to see how much Snap Dragon has grown though! :D And its colors are much more pleasant this time of year haha. Please do not add me to the bucket for the drawing. As lovely as it is, I suppose I would never get around to it! Your Sweetheart Tree finally sh is so pretty. Lovely progress on your projects. Well done on your GG post for this month, just done mine and its a bit thin! Thanks for posting my report - I appreciate it. Your projects are all lovely - even the bats. That little snapdragon is so pretty - and that fabric is just beautiful. Looks like a delight to work on. Your Sweetheart Tree finish is so sweet. Pop me in the draw for the chart, please - unless I'm too late. Wonderful progress on all these gifted projects, Jo. And it's so great that you thought of putting down the name of the stitchers who gifted you with these beauties. I have never done that because I thought I would always remember who sent what. But after many exchanges I forgot about that, unfortunately.